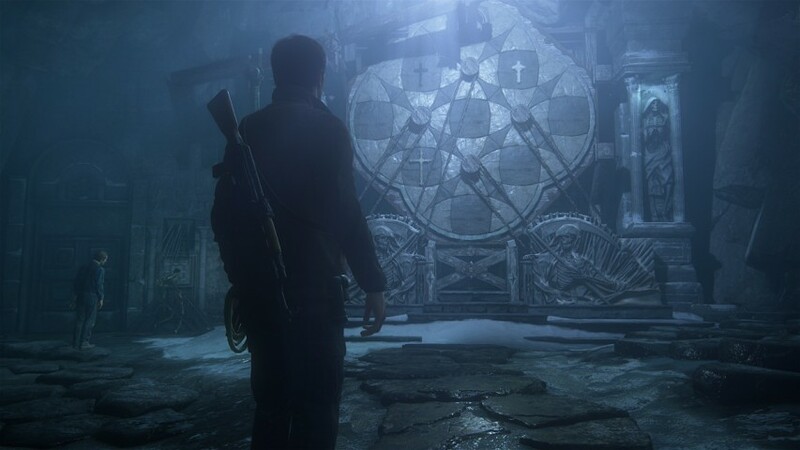 I had the pleasure of playing Uncharted 4: A Thief’s End for a few weeks now, and damn – it’s one exceptional experience. As a casual player of the previous three installments of the Uncharted series, A Thief’s End ups the ante with new features that elevate the power of PS4. As my last review on the Uncharted trilogy stated: the previous upgrades look good on paper, but don’t actually make full use out of the PS4’s mechanics and its potential wow-factor. A Thief’s End changes that. 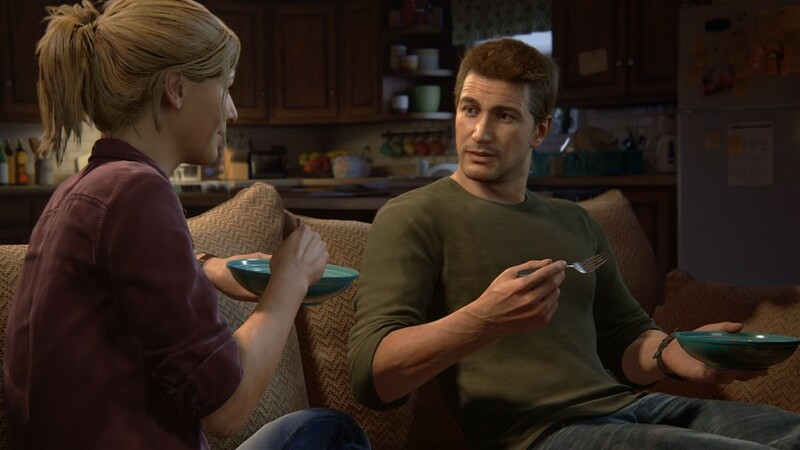 Developer Naughty Dog went full tilt, seemingly maximizing the platform’s capabilities, while allowing the gameplay to flow effortlessly through with movie-like sequences. A Thief’s End has an addictive hook because it’s literally a complete package. 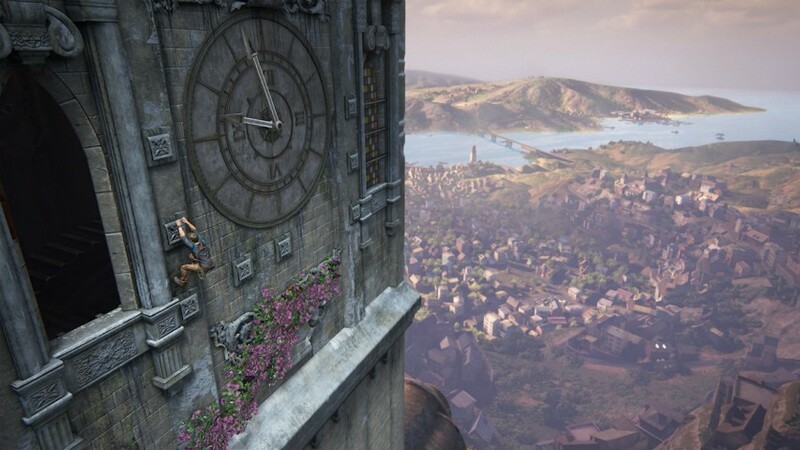 Getting lost in both the story and game is part of the thrill in playing Uncharted 4. I spent the first week hunting for treasure, which I had posted some on GameSkinny, as well as a short guide for the hardest challenge in multiplayer mode. I got so lost in the storyline that I forgot to actually write this review. Which fairs well, considering the hook is Uncharted’s bread and butter. For the newbies of the series: Think Indiana Jones meets Assassins Creed. 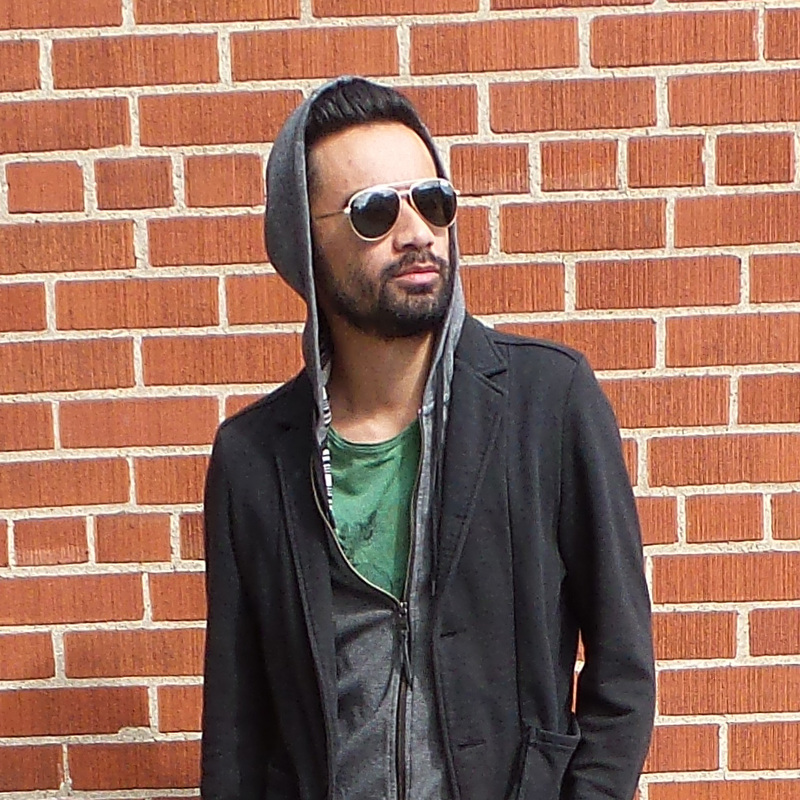 Or man-version of Tomb Raider. Remember that movie, The Mummy? Kind of like that, with Brendan Frasier playing lead character Nathan Drake to a tee. Anyways, you get the drift. I wanted to start this narrative off with the story, because to be honest, you probably haven’t quite played many games on PS4 that have such a enriched story that combines exceptional writing, flawless acting, and minimal derp moments. 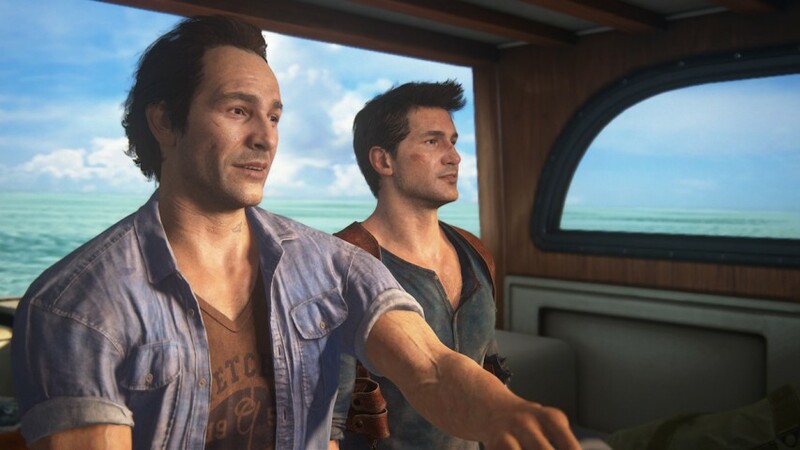 Without spoilers, the story (again) follows Nathan Drake as he heads into another adventure across the world, in the hunt for the largest pirate booty of all time, by way of the infamous Henry Avery. Nathan, despite having settling down from his chaotic, treasure hunting lifestyle, hasn’t still lost his itch for adventure – and fortunately this time he isn’t alone. 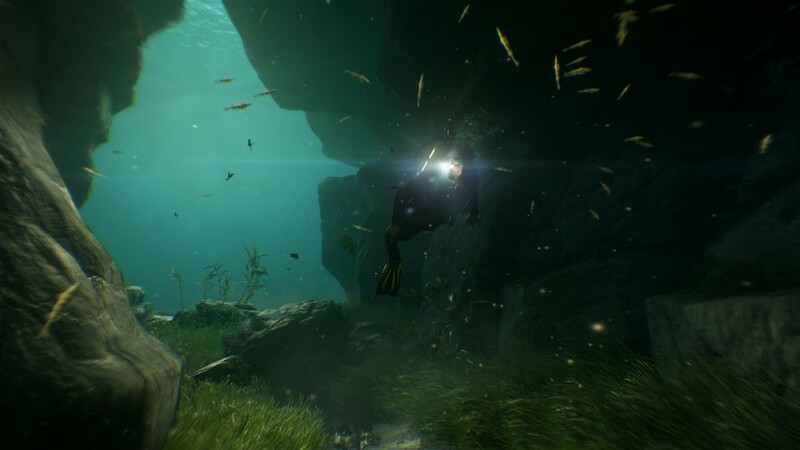 The story and gameplay includes his brother Sam Drake, as they both leap, dive, and fire their way along side each other. He reminds me of a toned down, matured version of GTA 5’s Trevor Philips. Probably because he looks so roughed up. The brotherly-love is both realistic and essential to the plot, and really adds a unique element to the plot. Of course, Victor Sullivan is there to monitor the situation from a bird’s eye view. Because what adventure doesn’t include an old guy? The story features flashbacks, puzzle elements, gunplay, fist fights, stealth combat and a compelling narrative that keeps you engaged at a fast yet formidable pace. I would have to say the story had me as hooked as Until Dawn, but without the juvenile predictability. As mentioned earlier, the gameplay now includes the majority of scenes with a partner. This allows for brotherly quips, teamwork based puzzles, and a feeling that you’re not as alone as before. Sam doesn’t follow or lead you around in every scene, but it does change the dynamic to minimize on potential redundancies. Another major component is the integration of grapple mechanics, which allow you to swing and climb from ledges, a la 16-bit Pitfall or Arkham Knight. It makes the game feel a little unrealistic – nobody could literally be that death defying – but the game has always been treading on fantastical. I can’t lie, I was sweating watching Drake slide down a rocky mountain, followed by leaping off the cliff, tossing his rope up towards a small ledge, then swinging to the safety of a small rock exposed on the cliff side. It’s quite the trip. Especially in combat scenarios in single and multiplayer, taking cover in gun fights and disabling via stealth are as fluid as the previous instalments. The collectibles are all there, which add to the replayability (for those that care). I was trying to think the perfect word to describe how much I liked the graphics. Then Future popped to mind. Despite not understanding anything Future ever says, the attention to detail sets the game visually apart from its predecessors. 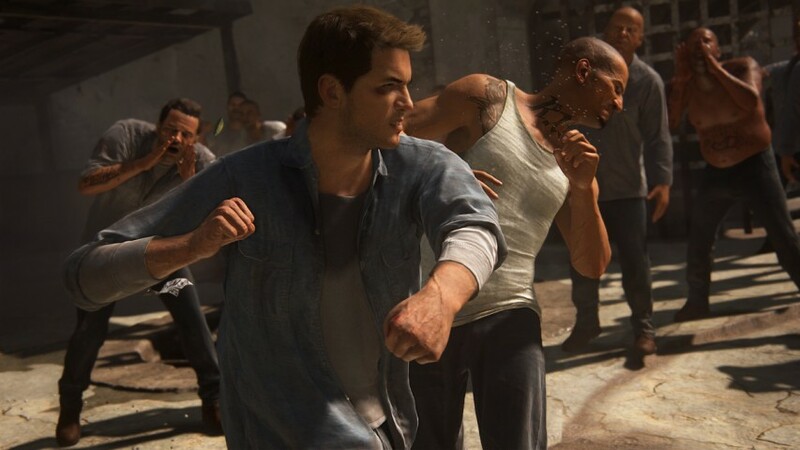 It’s sensational – this is Playstation’s best visual incarnation of the Uncharted series. It feels like an engaging movie, with cut scenes naturally blending into the gameplay, and more emotions than ever portrayed on highly realistic character models. Together with such a compelling story, it makes A Thief’s End a masterpiece. 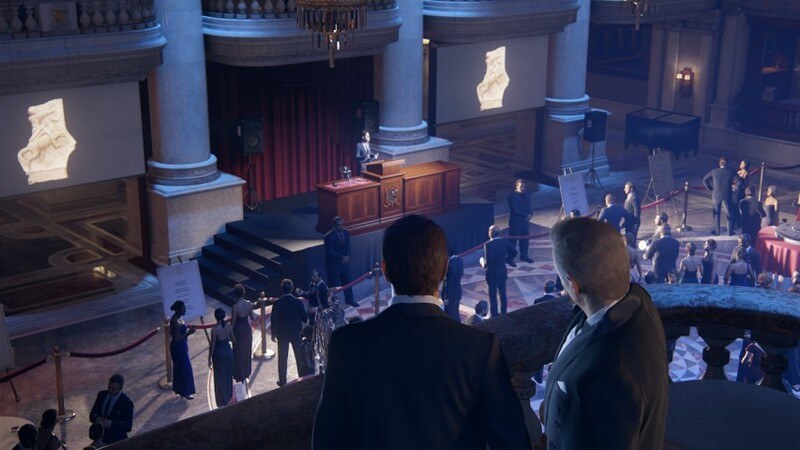 In one of the most entertaining scenes early in the game – the crucifix heist – the game doesn’t slow to a choppy pace despite walking around a giant mansion full of 100+ guests in stunning quality. It really shows the power of the Playstation’s engine and added a new reality to gaming (at least for those not used to this type of console experience). Uncharted 4: A Thief’s End is quite the adventure. The death defying antics of Nathan Drake, the flashbacks of his early childhood with his brother, the Bond-ish heist sequences, and the edge-of-your-seat gameplay make this a solid contender for top game of the year. You’d be a fool to miss out on this.